The history of Western civilization on St. Simons spans more than 400 years with each successive occupier – Spanish, English, planters, slaves, entrepreneurs – leaving their distinct imprints as they take turns occupying the island. 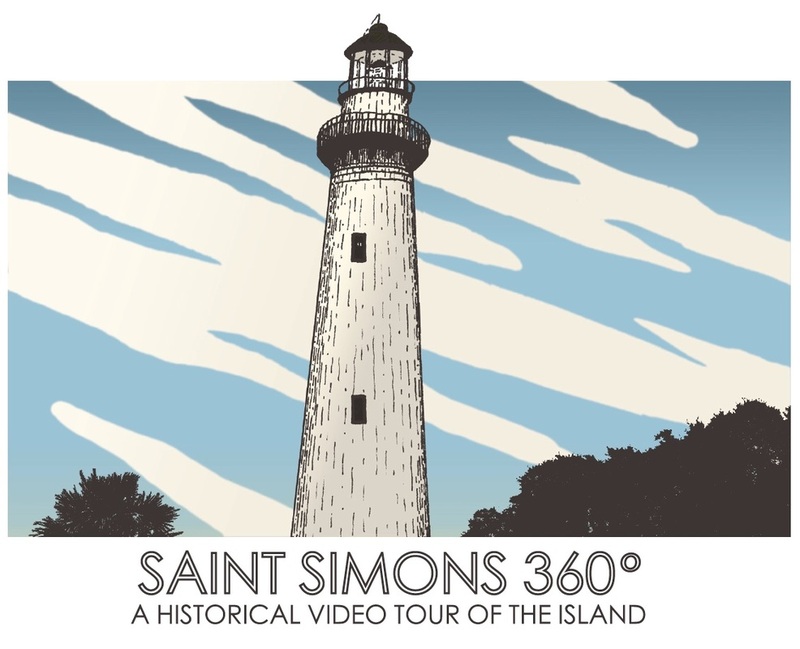 ​Saint Simons 360 is the first attempt at encapsulating the island’s history in one video. Here, you will embark on a journey around the island and through time, visiting each of six distinct eras as well as historical events that continue to shape the island’s identity. View Brunswick News article about this documentary! A historical tour by land, air, and water! Saint Simons Island, Georgia is a unique place. Once home to indigenous people, it is now inhabited by middle class and well-to-do families. It is also a popular resort that attracts travelers from around the world. Of course, a number of events occurred along the way–Spanish mission settlements, pirate attacks, English occupation, a plantation system, the Civil War, and hurricanes–just to name a few. Each successive occupier (Native Americans, the English, planters, Gullah Geechee) have left their distinct imprints on this tiny piece of land. The island, once a wilderness where survival of the fittest prevailed, has been tamed. Retail stores, restaurants, and golf courses occupy land formerly fought over by hostile forces. How did that happen? It’s an interesting story that, for the first time, is being told in full in film. Plus – Bonus footage of island scenes! Saint Simons 360: A Historical Video Tour of the Island. 12 videos. Approximately 145 minutes. Copyright © 2015 Stephen Doster.